How You Can Tell If You're Cut Out For Teaching | So You Want To Teach? This is a guest post by Thomas Warren, a content writer for GoCollege, one of the oldest and most trusted resources to guide students on how to finance and succeed in college. We all have knowledge and ideas that we would love to pass on to others. Is there any better legacy to leave than that of learning? And yet, not all of us are cut out to be teachers. Just because you have something to say doesn�t mean 1) people need to learn it, 2) you can relate it effectively, and 3) you actually want to teach. If you�re considering becoming a teacher, you should take a long hard look at yourself; your talents and your motivations.�Here are a few things you may want to consider. Whether you have knowledge of a subject or not, you have to be able to relate it to others, so if the thought of public speaking leaves you frozen in your tracks, or you prefer to carry on all of your relationships via email, then perhaps you should consider writing a book (and leave the teaching to someone else). Do you harbor a desire to help others? Being a teacher is more than just spouting information. You have to want to help others learn. This is a fundamental concern when becoming a teacher, because it is a profession that requires flexibility, understanding, and patience. Students excel at different speeds and accumulate and retain information in different ways, and you must be prepared to teach everyone the same material, but with a variety of tactics. Do you have the right disposition? 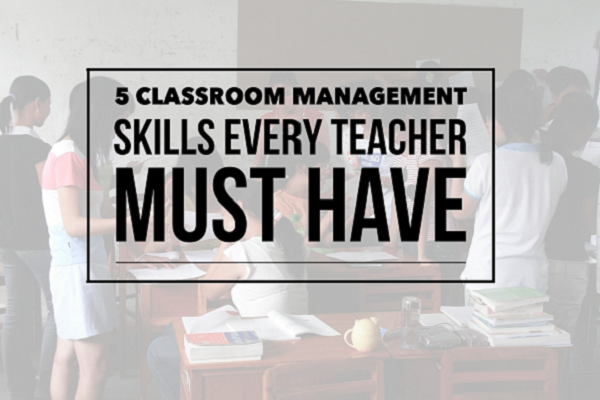 All good teachers have a few very specific personality traits.�You should be calm, for starters, because without fail, you will have to deal with students who are frustrated, angry, lazy, distracted, and even combative. You have to be able to keep a cool head and offer advice and encouragement. You should also have a sense of humor. This is not easily quantifiable, and yet, almost all of us remember that one teacher who made the lessons fun and kept the whole class laughing. This is really important, especially as students get into middle school and high school (where they are more apt to deal with distractions like hormones and peer pressure). If your subject bores you, it should come as no surprise that it bores kids, as well. In order to keep it entertaining, you need to have a desire to keep learning and translate your level of interest into every lesson. The best way to improve your performance is by considering feedback. Children tend to be much more receptive to learning if they feel like they can interact with and confide in their teacher on an equal level. And most kids are pretty savvy, so don�t expect to get away with giving them lip service. When they approach you with concerns, you must be able to gain their trust. There is no magical recipe to make a good teacher. 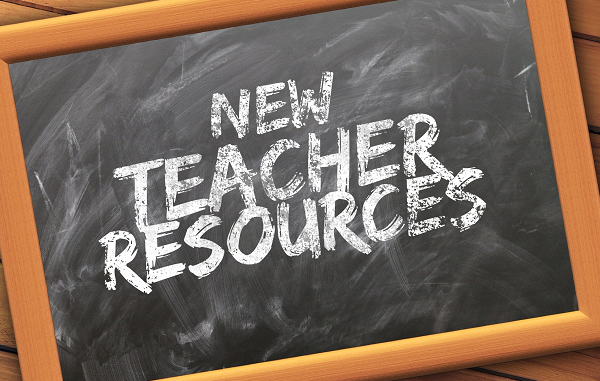 Certainly there are resources available that will impart teaching techniques to improve your classroom performance and allow you to deal with students of varying levels of ability or interest. But mostly, being a good teacher requires a strong desire to help others, an aptitude for delivering information in a manner that is not only succinct, but exciting, and the flexibility to continue learning yourself. This is a career that must be taken seriously. You are, after all, sculpting the minds of future generations.��So if you find you don�t measure up in one or all of these areas, then you may not be cut out for teaching.